The lakeside amphitheater, multipurpose building, and amenity buildings have been completed at the Oviedo Center Park in Oviedo, Florida. 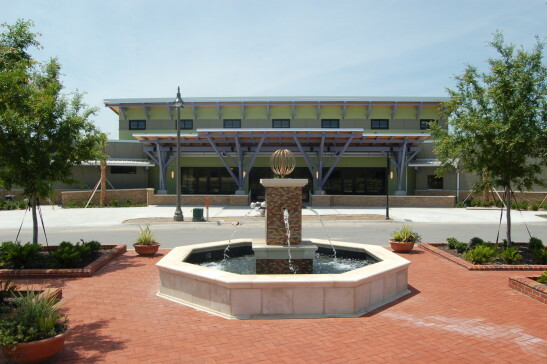 The Cultural Center is a 3,100 square foot building that includes a ballroom, amphitheater, and outdoor patio, and is equipped with a catering kitchen. The amenity buildings include a coffee shop, boathouse and boat rental building, and restroom facility.